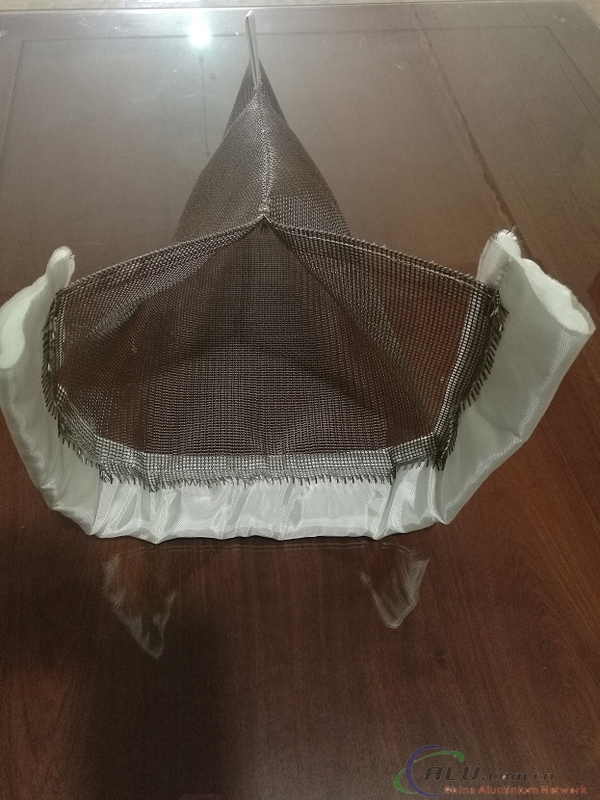 Which are specially designed and woven for the diffusion and filtration of aluminium. High twist yarns are used to control strand diameters and resist flattening or distortion under pressure from contact with molten metal. --Woven fabrics, in a variety of weaves and coatings, available as custom made pre-sewn shapes, with or without gaskets or wires, or in roll form. --Customized weaving can be done to meet customer needs, if required.